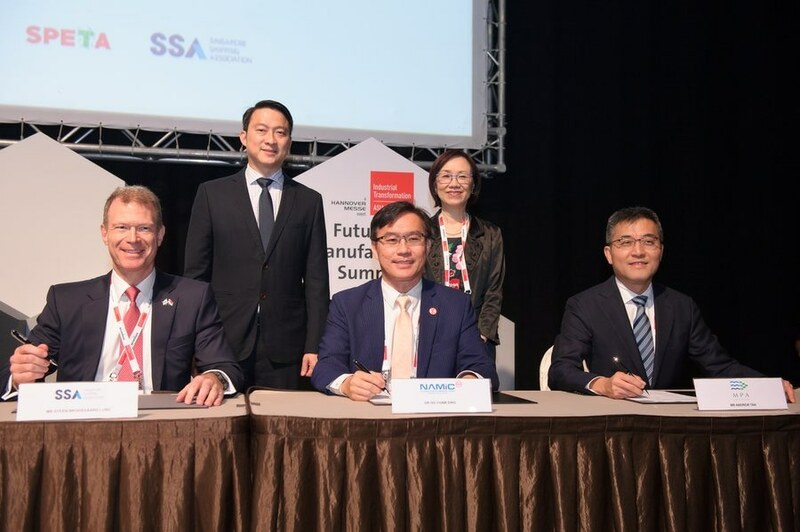 The first MoU is signed with Port Singapore Authority International Pte Ltd (PSA), one of the largest port operators in the world, Singapore’s National Additive Manufacturing Innovation Cluster (NAMIC), and metal additive specialist 3D MetalForge Pte Ltd. In the second MoU, the MPA enters into an agreement with NAMIC and the Singapore Shipping Association (SSA). 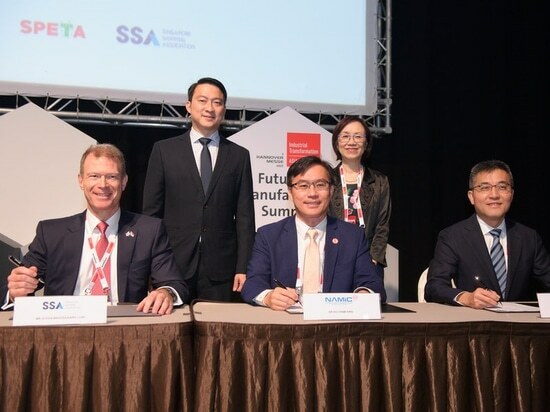 Earlier in 2018, the MPA signed another MoU with NAMIC agreeing to digitalize 3D printing manufacturing in the marine sector. 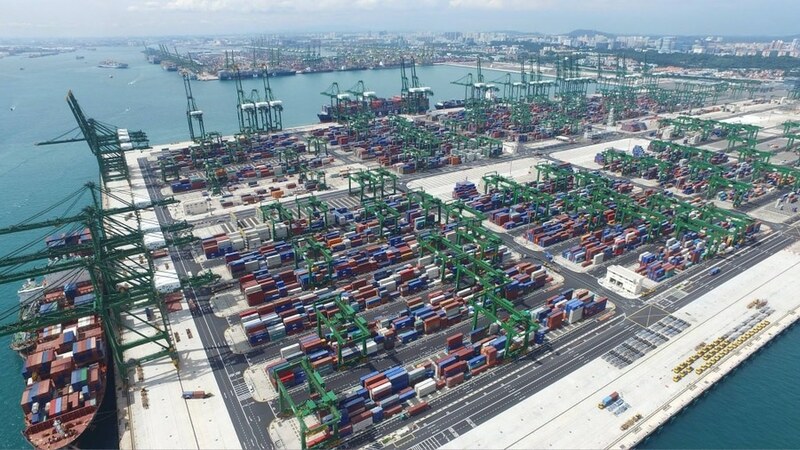 Continuing progress to make Singapore the center of sea-fairing 3D printed spare parts the MPA’s first MoU with PSA, NAMIC, and 3D MetalForge, will focus on establishing a new 3D printing facility at Pasir Panjang Terminal, the most advanced terminal of the PSA. MoU signatory 3D MetalForge is one of the leading AM companies in Singapore. It is responsible for opening Singapore’s first end-to-end metal 3D printing facility, the Additive Manufacturing Center (AMC) and already services the marine, and oil and gas industries. Additionally, this project will fully employ a digital manufacturing framework. In this respect, PSA will develop a just-in-time inventory of 3D printed part which will eliminate the need for warehousing. The second MoU between MPA, NAMIC and the SSA is a Joint Industry Program. 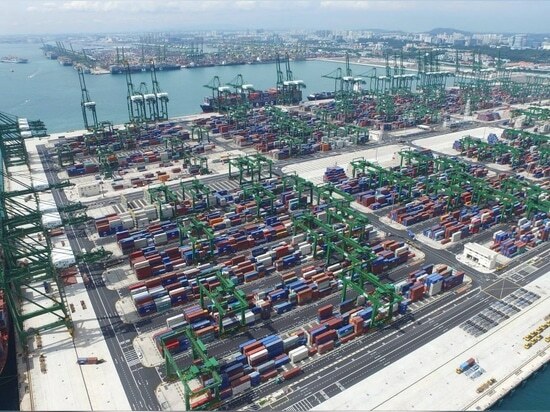 It is aimed at making Singapore a worldwide leader of 3D printed ship supplies. The project will fully exploit the 3D printing ecosystem set up by NAMIC to examine commercial aspects of the technology and its technical feasibility. It will also be responsible for drawing up regulatory guidelines for future use of 3D printing in the marine industry. Since 2017, NAMIC has been in a partnership with the Singapore-based shipbuilder, Sembcorp Marine, global quality assurance and risk management company DNV GL, A*Star’s Singapore Institute of Manufacturing Technology (SIMTech). Together these entities are working to 3D print large scale structures for shipping vessels. Most recently, NAMIC partner DNV GL announced a collaboration with Spare Parts 3D to introduce guidelines for 3D printed spare parts in the marine, and oil & gas industry. Such strategic partnerships are likely to play an important role in the development of MPA’s new agreements.